Our providers believe practicing medicine to be a privilege and a duty. At Summit Family Health, we believe patients are not just a number. We strive to provide the same care we would want our own family members to receive. We work hard to provide the most up-to-date medical treatment in an environment where patients feel heard and respected. We look forward to working with you to achieve the best possible health for you and your family. We are excited to offer you the full spectrum of family and sports medicine that you have come to expect and rely on. Summit Family Health is a participating provider on all major insurance plans, including Select Health, Blue Cross of Idaho and Regence Blue Shield of Idaho. For existing patients from our former practices who want to continue receiving care, we have access to your complete medical records and treatments. Dr. Cron, a native Idahoan, graduated from University of Washington School of Medicine. After medical school he completed his residency at Family Medicine Residency of Idaho. He has been practicing in Boise since 2001. 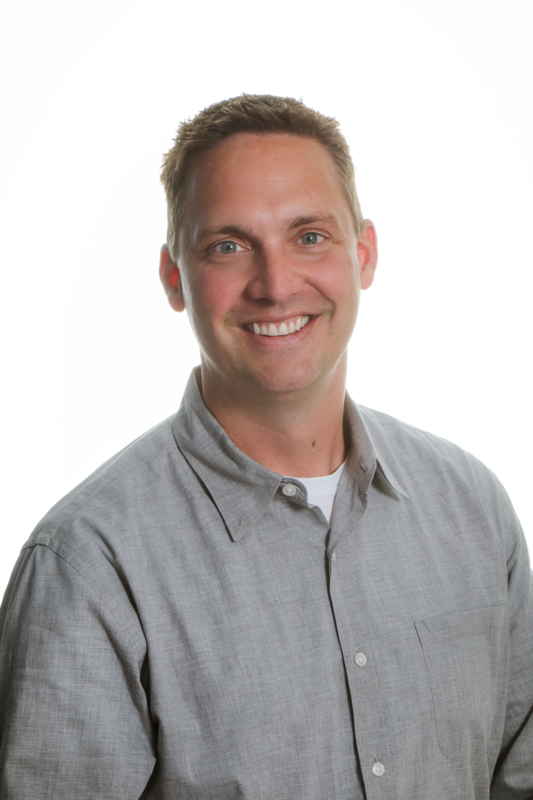 Dr. Loveland graduated from Brigham Young University, and attended Medical School at the University of Utah. Upon completion of a Family Medicine residency in Salt Lake City, he and his family moved to the Treasure Valley in 1998. Dr. Pellant is a Boise native who completed her undergraduate degree at College of Idaho and Medical School at University of Utah. She then returned to Boise where she finished her residency and Sports Medicine Fellowship. Julie L. Scott, a lifelong Idahoan, graduated from Idaho State University’s Physician Assistant program in 1999. She later earned a Masters in Physician Assistant Studies from the University of Nebraska. Our front desk will do their best to help answer questions about Summit Family Health, facilitate an appointment, assist with insurance and billing questions, or relay a message to nursing staff. Our nursing staff are experienced LPNs and Medical Assistants that love taking the best possible care of our patients. They assist with procedures, administer immunizations and draw blood onsite. We also have onsite X-ray with a certified radiology technician who can take high quality X-rays while you are here for you appointment. Summit Family Health is a full-service Family and Sports Medicine Practice. We offer complete primary care for all members of your family, for all stages of life. We are a participating provider for all major insurance plans including Select Health, Blue Cross of Idaho and Regence Blue Shield of Idaho. We'd love to see you!